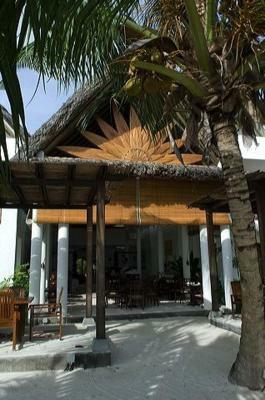 Wonderful hotel right at the beach. Tremendous rooms and a nice breakfast. 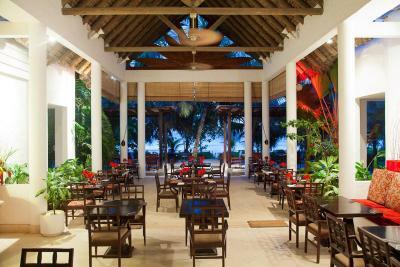 Very nice restaurant at the hotel, and a few other good ones just a few minutes walk away. 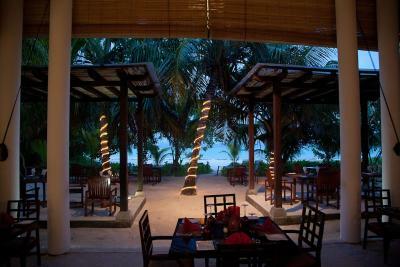 This property is the only one offering a part of the beach that is accessible also at high tide. Since i got in the hotel I felt like home.Little cosy hotel with super location. Very nice staff working there ..ready to help in any situation. Beautiful beach just in front. Green and peaceful . Good food too. So I will be back!!! Great position! 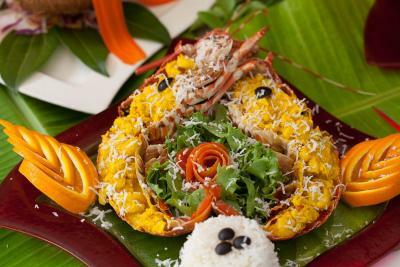 Breakfast on the beach everyday, beautiful beaches with easy access to excursions ( La Curiouese, St. Pierre, Felicitè ) fancy restaurant around - Cafe de les Arts!!! This hotel was more than expected. The personnel was very kind and extreamly helpful. 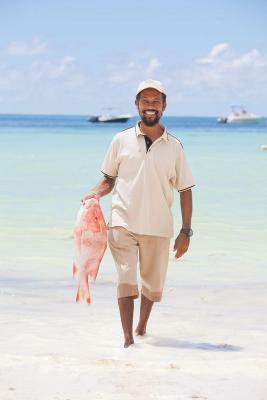 We got the best service ever in Seychelles! 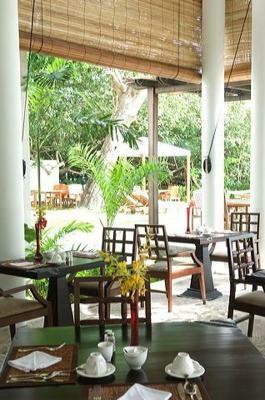 The atmosphere was calm and peaceful, and the reastaurant on the beach was perfect. I can highly recommend this hotel. This hotel has so much potential. It is pretty, staff are friendly. 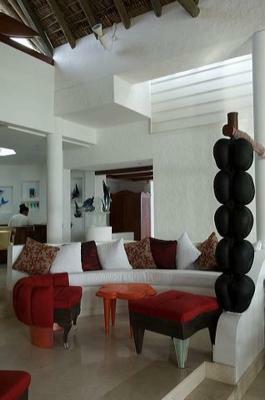 The rooms are big and spacious, with beautiful balconies. 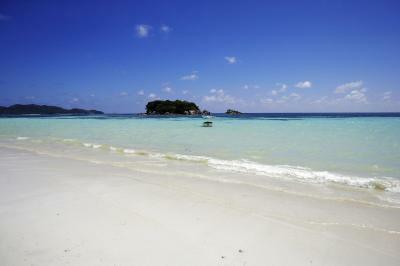 There's direct access to a beautiful beach (Cote d'OR). It is also so center that it is close to everything yummy, some of the good nearby restaurants are La Goulue, and Cafes des Arts, the latter at walking distance. There are at least 3 nearby supermarkets. Decent bathroom. Staff very helpful and organized. 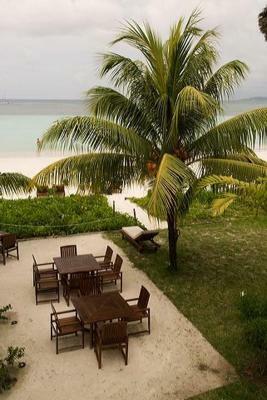 The restaurant is right at the beach and the floor is sandy so when you eat, you feel just like you are eating on the beach. Not to mention that the restaurant really finishes on the beach, so at the exit you have 10 meters over the sand straight to the sea. This was absolutely perfect! 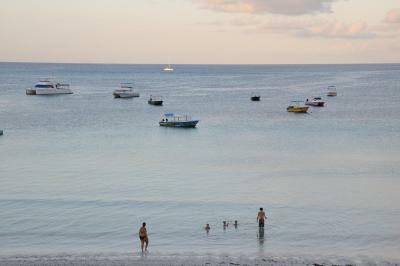 Location right on the beach, however there are many speed boats coming in and out very close to the shore among people swimming. On the beach, balcony directly on the sea but the view is hidden with big palma trees. 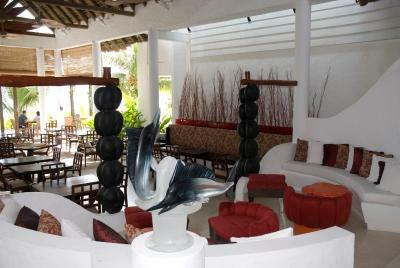 Location surrounded with other shops...decoration of the hotel with part of restaurant directly on the beach. 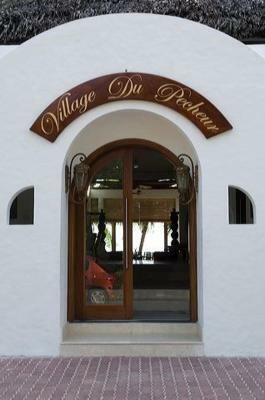 Village du Pecheur This rating is a reflection of how the property compares to the industry standard when it comes to price, facilities and services available. It's based on a self-evaluation by the property. Use this rating to help choose your stay! 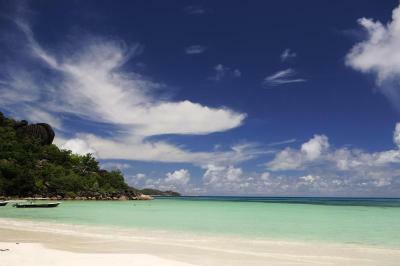 Pecheur is located directly on Cote D’or Beach on Praslin Island. 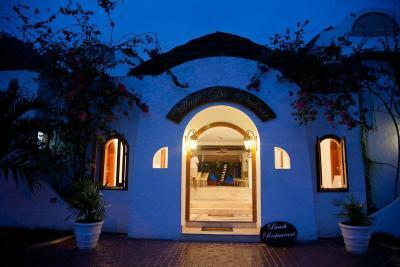 This boutique hotel offers spacious, air-conditioned rooms with a balcony or patio overlooking the Indian Ocean. 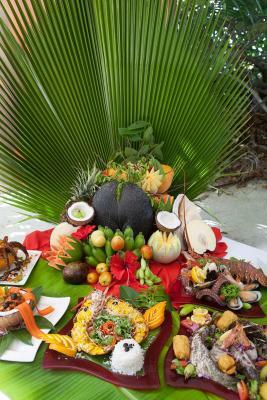 It features a Creole and international cuisine restaurant on the beach. 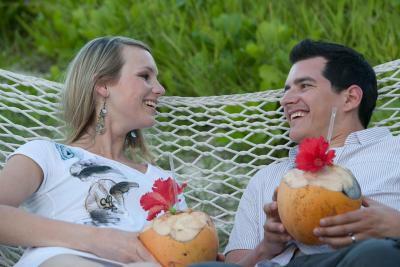 The Ocean View rooms and Junior Suites have a 4-poster bed and hand carved wooden furniture. 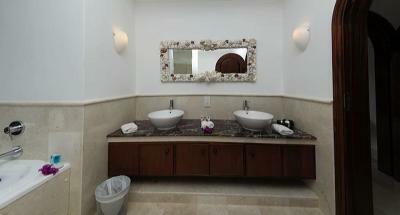 Free toiletries and a hairdryer are in the large modern private bathroom with its separate bath and shower. 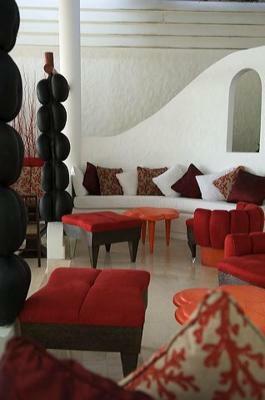 Cocktails are served in the Coco de Mer lounge bar, and on the restaurant terrace. 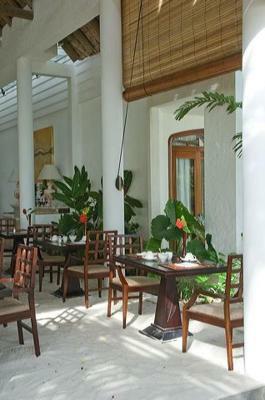 Room service, including breakfast, is offered by the 24-hour staff. Packed lunches are provided on request. Free Wi-Fi is available in the lobby. 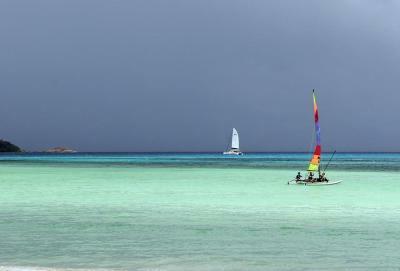 Boat tours to surrounding islands can be arranged at the reception. 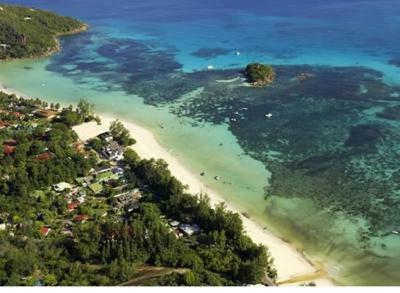 Praslin Island Airport is a 8.7 mi drive from Village du Pecheur. A shuttle can be arranged. When would you like to stay at Village du Pecheur? 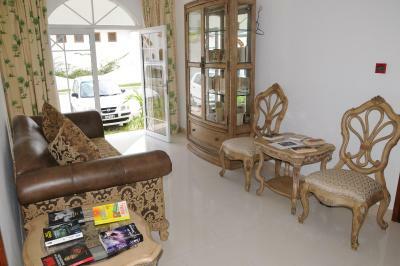 This room features air conditioning, a satellite TV and a balcony with views of Cote D'or Beach. It includes a mini-bar, safe and tea and coffee making facilities. 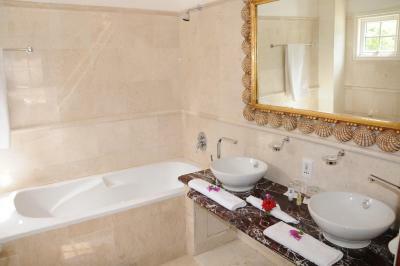 The private bathroom has a bath, shower and hairdryer. 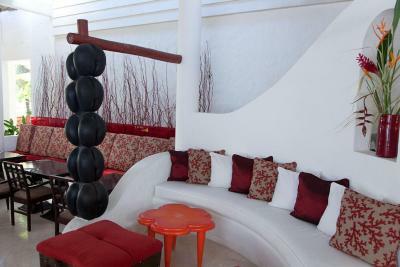 This suite features air conditioning, satellite TV and a balcony with views of Cote D'or Beach. It includes a seating area, mini-bar, safe and tea and coffee making facilities. The private bathroom has a bath, shower and hairdryer. This room is located across the street from the main building of Village du Pecheur. 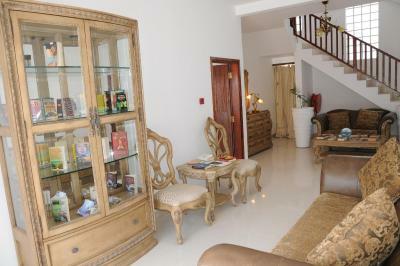 It comes equipped with a mini-bar, a satellite TV and tea and-coffee-making facilities. The private bathroom has a shower and a bathtub. House Rules Village du Pecheur takes special requests – add in the next step! Village du Pecheur accepts these cards and reserves the right to temporarily hold an amount prior to arrival. The restaurant could have been better, but it was ok. The coffee wasn't really that good you expect to have in 4 stars hotel, but it was ok, too. The rooms could be cleaner and less humid, no matter how much we shut the windows and cooled the AC, it would still feel damp. Breakfast offered did not contain much variety, the eggs were yummy, and the croissants were too, but the representation was bad, the buffet is set outdoor, which was nice, but then they would keep the food covered with plastic wraps to avoid attracting insects, but it looked rather uninviting. Issue with safety. Breakfast not at all good. Room was good. Bed is good. The toilet was horrible. They should really fix this. Very old and rundown hotel. We had a room not in the main hotel but in the building across the road, which smelled badly. Woman at the reception and the security guard was helpful, however the staff at the restaurant in the morning is utterly rude and unhelpful. Breakfast is supposed to start at 7.30 but not all food is brought before 8. Wanted to settle the bill in the evening as we had an early flight the next day, but we were refused. Wi-fi offered only in the hotel lobby. Quite rococo furniture ( heavy and old style) but it is itself a style...too many boats just front the hotel beach, no possibility to swim, benzine and oil smell. Oily water. 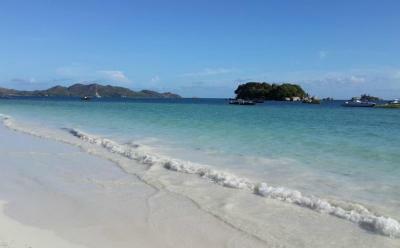 Pity to have to leave the place to found correct beach without those taxi boats. Everything above our expectations. Perfect location by the beach (Anse Volbert is non touristic at all and it was our fear) Sundbeds and beach umbrellas Restaurant tables on the sand Intimate enviroment They found us a car while it was impossible at the airport. They upgraded our room They gave us free late check out They have umbrellas and yes, they have Bidet!!!! Set up and the presentaion of food for the open buffet breakfast could be better as it does not look very appetizing . Dinner menu needs a few additions otherwise could be boring after a couple of days. Top location. 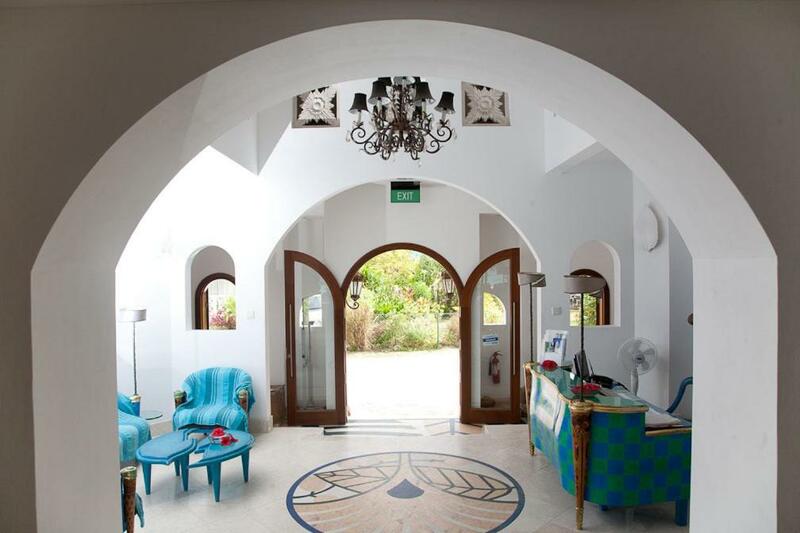 A small boutique hotel with large rooms. Very easy to get around and the beach is perfect for relaxing.